If you stay up late at night thinking of how you can squash bothersome squash bugs, you are not alone. These garden gremlins have tortured many a gardener. They love eating all varieties of squash and also chow down on pumpkins. If you plant anything that belongs to the cucurbit family you you’ll need to learn how to get rid of squash bugs. These bugs do damage to plants by sucking the sap out of them. It causes leaves to wilt and become brittle. When a squash bugs attack young plants they may die, and the wilting of the leaves looks like the bacterial wilt that cucumber beetles cause. Are you familiar with stink bugs? These insects get their name because they put off a very foul odor when they are killed. Squash bugs do as well. This is why they are often mis-identified as stink bugs. They also look a little bit like their stinkier insect brethren. As opposed to other common garden pests, squash bugs are relatively long. They can grow to more than a half inch in length and sport a gray or brown, flat body. Squash bugs have long legs compared to their body size and even though they can fly, they will usually just parade all over your plants. Because of those long legs and the ability to fly, they can move quickly when they see you coming. Squash bugs spend the winters hiding away in refuse. If you have any boards lying around, this looks like the perfect winter home to a squash bug. Piles of dead leaves or vines could be home to squash bugs, and if you have a building near your garden, these pests could take up residence there. 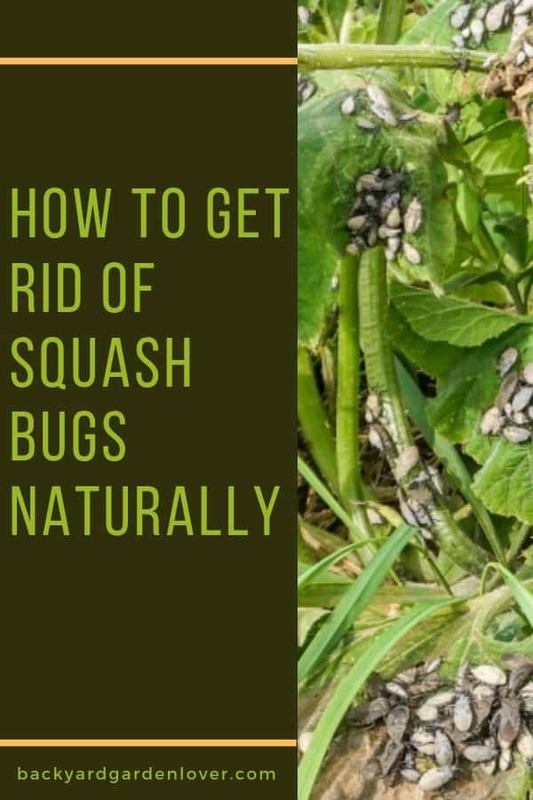 Keep the area around your garden clean of debris, piles of trash and piles of wood, and you could free your garden of squash bugs in just one season. Just like treating any human illness, early detection is best. This means if you catch squash bugs when they are young you can get rid of them before they turn into adults and breed. Also, adult squash bugs are harder to kill than babies. One way to get these annoying bugs out of your garden is to search for eggs twice a day. Each morning and evening, check your squash for masses of eggs. You can pull off these egg masses and dispose of them. You can also just knock the eggs to the ground where they will either die, or beetles will eat them. Right before sundown, head to your garden with some wooden boards or shingles. You are going to give squash bugs what they think is a perfect hiding place. Lay boards down between the rows of your squash. At night both the young and old gather underneath the boards for protection. You can easily dispose of these bugs in the morning. 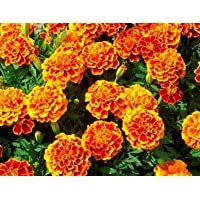 Marigolds are well known for repelling lots of insects, including squash bugs. Make sure to plant some around your zucchini and squash, and enjoy not only healthy veggies, but beautiful flowers that attract pollinators too. 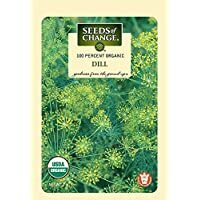 Other plants that keep these bugs away are dill, oregano and nasturtium. Spray plants infected by the squash bug with one of these natural concoctions you can make in your own kitchen. 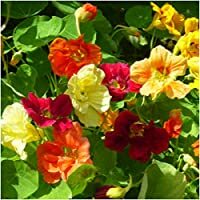 Mix it all in a gallon sized sprayer and use it on your plants either early in the morning, or later in the afternoon. Never use during the hot son, or it will damage your plants. Spray your squash plats , especially the underside. this easy spray will kill nymphs on contact. This method works really well. Wrap your hand in duct tape and go to work. the bugs, as well as their eggs stick to the tape really easy, without damaging the plants. Do this a few days in a row and you’ll ditch the squash bugs for the season. Learning how to get rid of bugs in your squash garden means never giving up. If you check your plants in the spring daily, you could get a head-start on these pests. This means eventually collecting and destroying them quicker than they can reproduce. Some varieties of squash are more resistant than other choices. Your local gardening pro can tell you what types of squash to plant so your veggies look the most unappealing to insects. 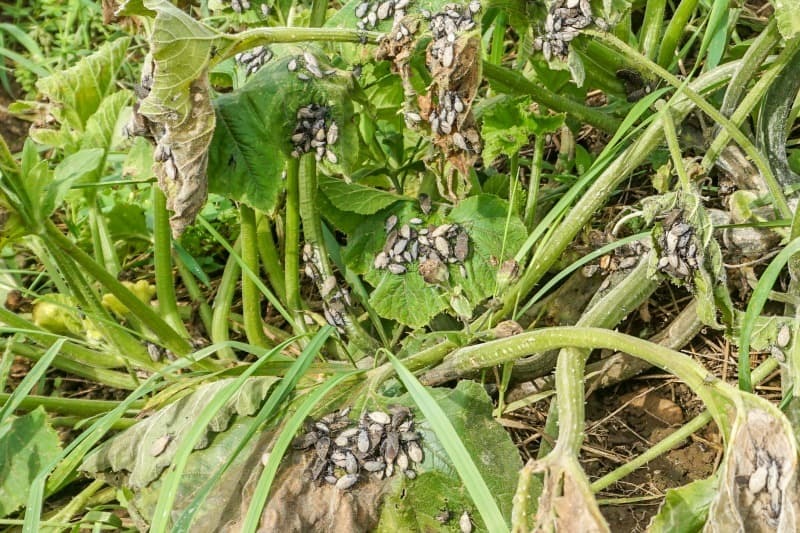 Frequent crop rotation keeps bugs confused and may be all you need to do to keep squash bugs on the run. How do YOU get rid of squash bugs in your garden?